If you own your home, then you may be able to access the benefits of an equity loan or private mortgage. Today, around the country there are many homeowners who benefit from private mortgages when they cannot qualify for traditional bank mortgages. Whether you live in the city or at the beach, you can qualify. The main difference is that bank mortgages are based on your credit history, while equity loans are based on the property you own. A bank needs substantial proof about your ability to make monthly payments before lending out their money. In other words, if you own real estate that has equity, then the chances are quite good that you will receive an equity loan. Even if you have less than perfect credit and the source of income difficult to verify, you can still qualify. This is because the equity of your property is the main factor involved. You can get a free quote without having to make any commitments to see if you qualify. Why Choose an Equity Loan? 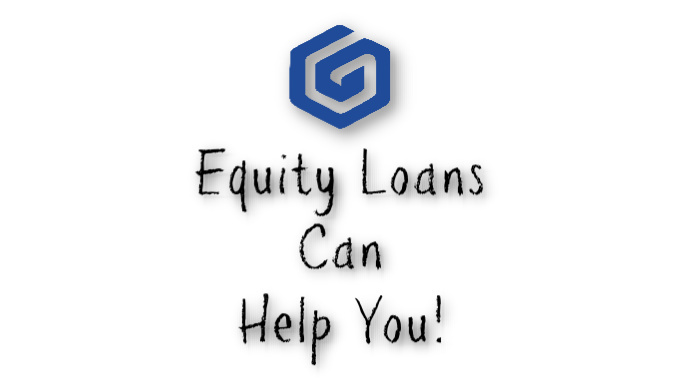 There are good reasons why selecting an equity loan is the right type of loan for your needs. 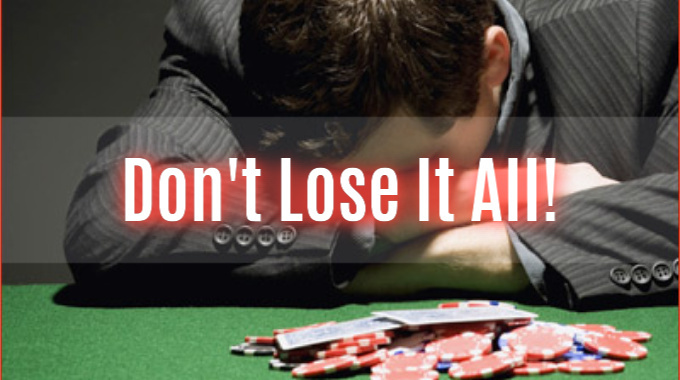 This is especially true if your credit is less than perfect and you need the money quickly. Here are just a few reasons why to consider this type of loan. Self-Employed: Because you work for yourself, getting a traditional loan may be difficult since you are not employed by a company. An equity loan is far less stringent as it is based on the value of your property. When banks turn you down because you are self-employed, an equity loan may be the answer. Debt Consolidation: You can pay off your high-interest credit cards, loans, and other debts and put them all into one loan at a lower interest rate. 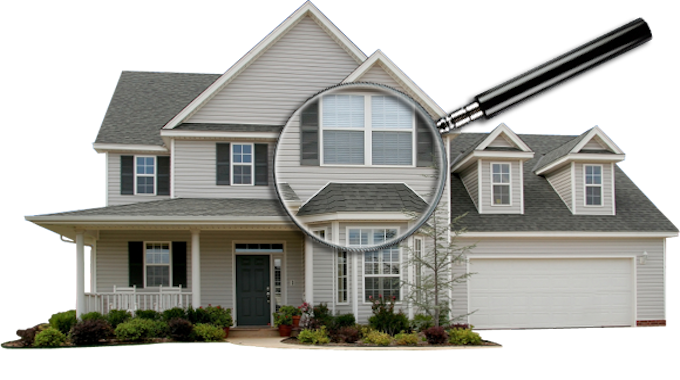 You may also address larger issues, such as debt default, if you have enough equity in your property. Save thousands of dollars by consolidating your debt with an equity loan. Help Out Your Family: With the needs of your family changing over time, you may find that an equity loan is the perfect answer. Paying for a wedding, helping out with your parent’s medical bills, having funds for college, adding another room for the latest member of your family to arrive — all great reasons for an equity loan. Unexpected Expenses: Your rainy day fund may not be enough to cover a major expense. Whether you need to purchase a new vehicle, or repair or replace a leaky roof, an equity loan may be the best answer. Home Renovation: If you are looking to repair or renovate your home, get the money you need to make it happen. Boost the sales value of your home, making the equity loan work for you! Take a Vacation: Get the money you need to go on vacation you always wanted. An equity loan is often the best type of loan for that thanks to the low interest payments. There are many reasons why an equity loan is your first choice for borrowing money when you have equity built up on your property. Fewer qualifications and lower interest rates are two good reasons why this is a great way to pay off debt, deal with an unexpected expense, or pay for something you have always wanted. ARE YOU IN NEED OF A LOAN? Contact us today to see if you qualify!